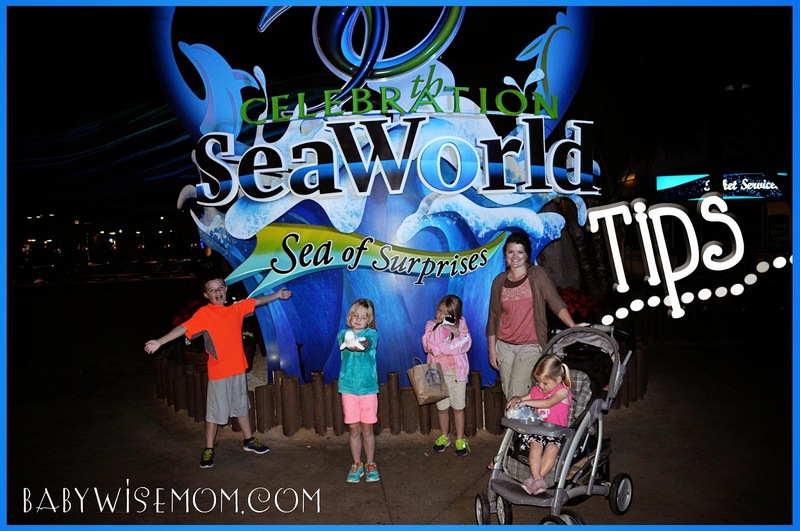 I think if you had to pick one place that was the collective favorite of our entire family on our trip, it would be Sea World. Everyone really loved it. 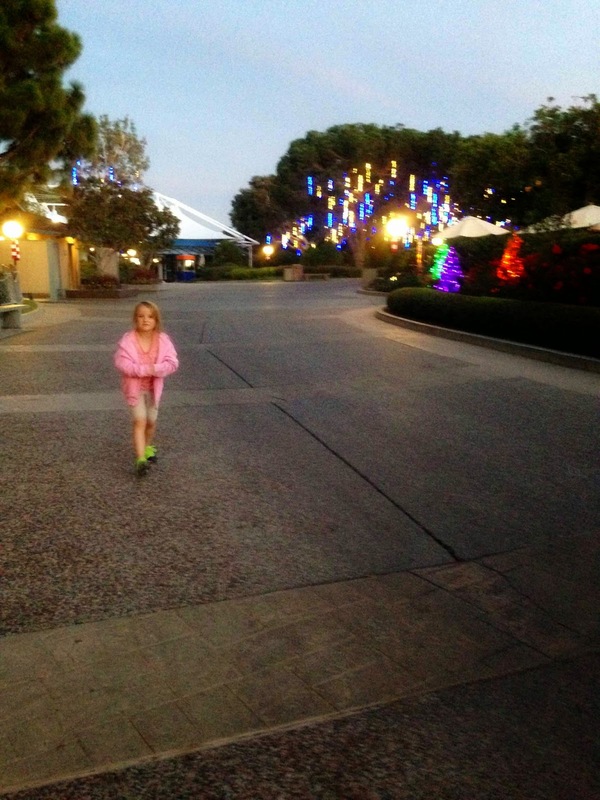 We were there in November and the park seemed basically empty. Here are some tips for you if you are planning a visit there. Sea World was part of our Southern California CityPass. I wanted to mention that many sites will tell you to get tickets ahead of time to avoid ticket lines. Well, in all of the parks we visited, only the San Diego Zoo had a line for tickets. Everyone else seemed to have purchased their tickets ahead of time. But you still skip that step. We easily did it all in one day. 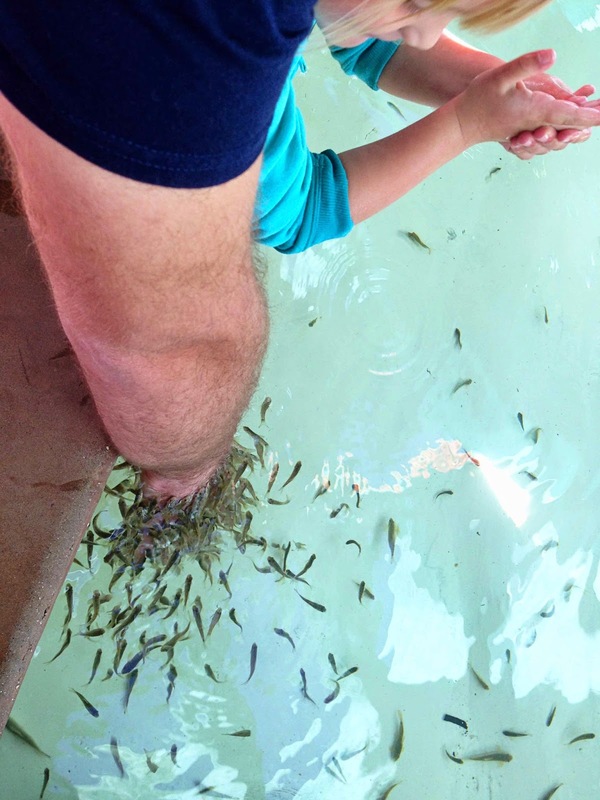 We did all of the shows, all of the rides we wanted to (the ones we did, we did many times–we didn’t want to get wet so we didn’t do Shipwreck Rapids), and we spent time with all of the animals. I think one day is very doable. 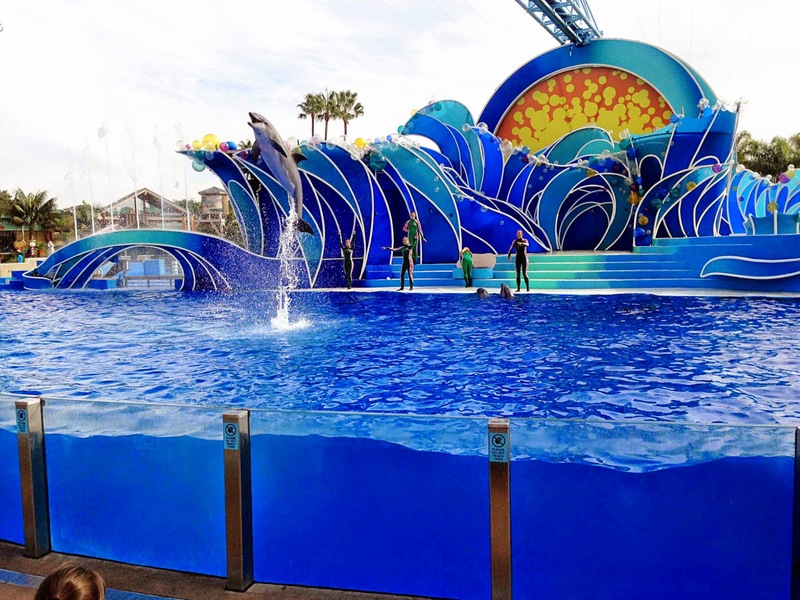 The shows are definitely worth your time at Sea World. They have great shows. When you get there, look over your map and take note of the times of the shows. I suggest you hit the shows you want to hit as soon as you can in your day. When we were there, they were spaced so that we could go to a show, then walk by some exhibits on our way to the next show, see that show, etc. That way, you won’t find yourself trying to cram shows in at the end of the day with other procrastinators ad not have a seat. Plus, you can spend the rest of the day doing whatever you want to. Our favorite show was the dolphin show. Just know that when a spot is designated as a “soak” zone, they mean “soak.” They don’t mean you might get splashed. They mean soaked. Dripping. You-wish-you-brought-a-change-of-clothes-unless-it-is-the-middle-of-summer. Sea World is on the coast in San Diego. You will probably want a jacket at some point in the day, especially if you will be there after the sun sets. It was a very pleasant temperature, but when the sun went behind clouds, a jacket was nice, and when the sun set, we wanted jackets! We also liked our jackets after we got soaked. A map is great, and even essential so you know show times, but the park is very easy to navigate without a map. There are lots of signs pointing the way to various places. Sea World California has 7 rides. 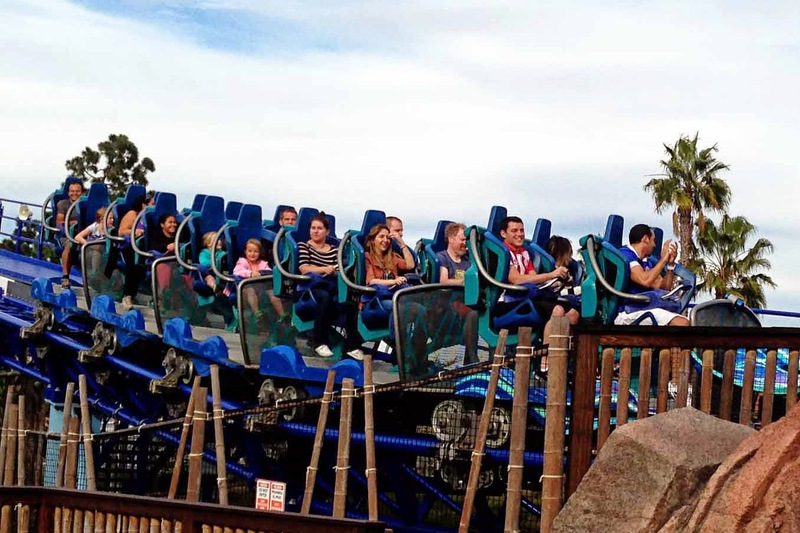 They are really fun rides! Our favorites were Manta and Journey to Atlantis. The day we were there, we literally walked on to every ride we wanted to go on. They have the lines set up for some pretty long lines, however. While the rides were fun, I think the animals are what make Sea World, so I personally wouldn’t spend hours of the day in lines if it was a super busy day, but that is definitely a personal decision. The number of rides I listed did not include the Sesame Street area. This is an area geared toward younger kids. There are a few rides there (Brinley rode the Elmo ride so many times Nate lost count). 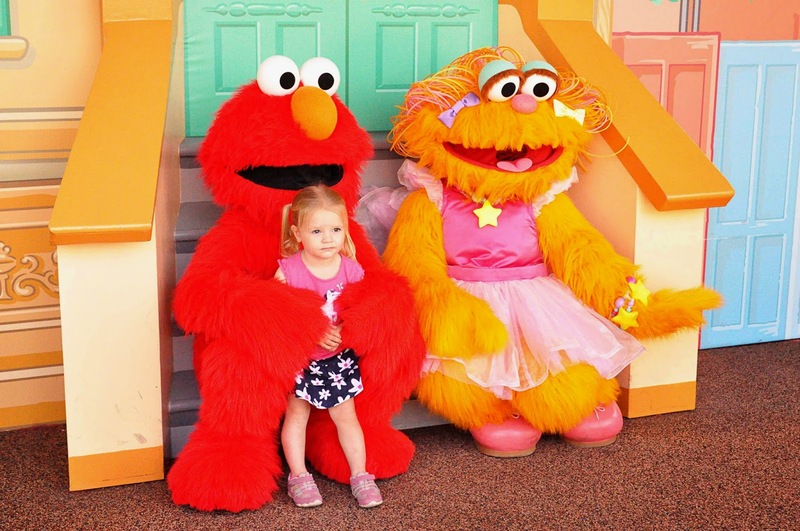 Brinley also got to meet Elmo and Zoe and get her picture taken with them. A pretty awesome day for her 🙂 They also have a lot of soft play type of stuff. It is a fun place to let kids just play. Be sure to read the list of animal exhibits on your map so you don’t miss any. I missed the orca viewing spot until we were walking out. Our children loved seeing the different animals. 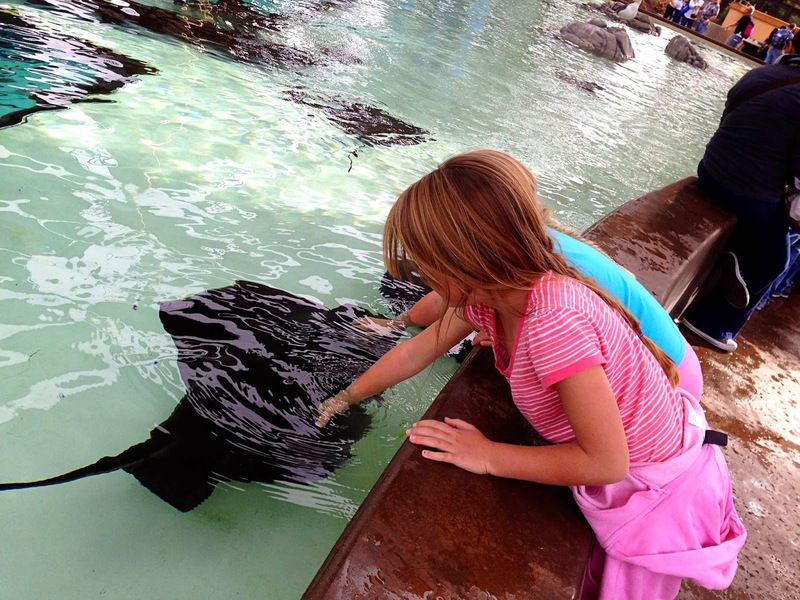 They absolutely loved touching the Bat Rays. They are very friendly Rays! They come up to be touched. They also really loved Pacific Point. 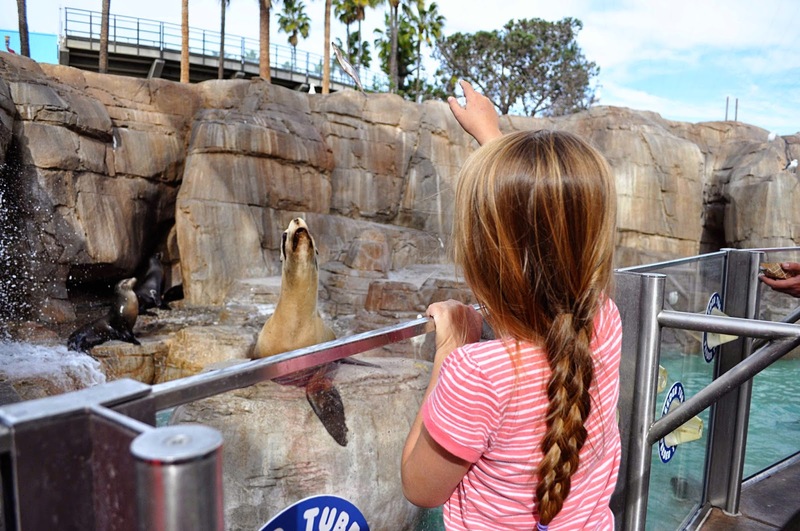 We bought some fish to feed the sea lions (you have to be careful to get the fish to the sea lions and not the wild birds that are smart enough to hang out and often successfully swoop in and get the fish first). When you first walk in, you will walk by Explorer’s Reef. There are bamboo sharks, sting rays, and horse shoe crabs. There are also cleaner fish, which are pretty awesome. They clean the dead skin off your hands. I loved it. They stay grouped on your hand, eating away, until there is nothing left to eat. Explorer’s Reef is open past the time the park closes. I can’t remember if it is 30 or 60 minutes, but it might vary anyway. Ask a worker what time it closes that day. Spend your time there after the rest of the park is closed. It was a lot less busy at that time. Be sure to read up on my General Travel Tips I compiled after this trip. It has more tips that apply to all types of parks like this. I find it surprising you would support sea world, who keeps wild animals capable of and with instincts to swim a hundred miles a day in pools. I'm not PETA or anything. It's just not natural. :/ I love your blog. Just am very against sea world.